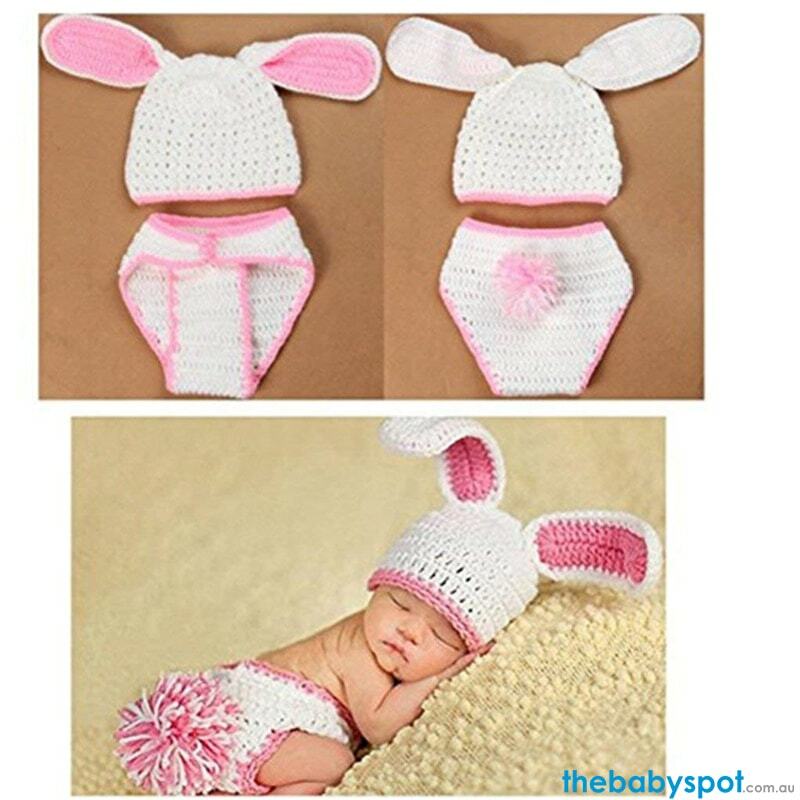 This adorable Bunny Newborn Photography Props is a must have for your Easter photo props! This cute and absolutely adorable handmade props set is made of soft and non toxic polyester fabric material. Perfect for newborn pictures and will help you create keepsake photos. Cute, soft and fully hand made baby props perfect for memorable photography shoots, baby shower gift, and presents.